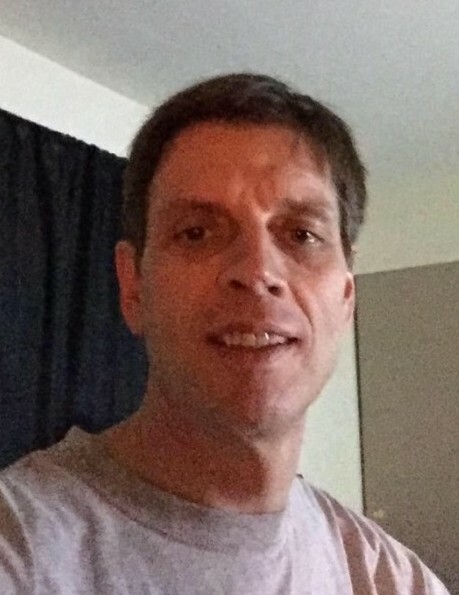 Richard Brian Coddington, age 51 of Huber Heights, passed away Nov. 21 following a brief illness. He was born May 29, 1967 in Lancaster, CA to Bill Coddington of Paola, KS and Carolyn (Lynch) Coddington of Kansas City, KS. Along with his parents, Rich is survived by his three sisters: Mary Bates (Jon) of Columbus, Becky Kubicki of Edwardsville, KS, and Brenda Leonard (Terry) of Edmond, OK; brother John Donaldson (Stacey) of Fontana, CA; best friends Jeff and Todd; as well as many nieces and nephews. He was preceded in death by stepmother Catherine Coddington. Rich was a graduate of Vandalia Butler High School. He was truly one of a kind and would do anything for anyone. He was very loyal, loving, and kind. His passion was biking and took several 30+ mile biking trips. He dove into life fully, whether it be work, play, or fixing cars. He was a longtime employee of Juices Unlimited in Dayton. Rich’s family would like to thank the nursing staff and doctors at Grandview Medical Center for their kindness and exceptional care. A Celebration of Life will be held 1:00PM-4:00PM Saturday, February 2, 2019 at Rich's house: 5501 Moorefield Dr., Huber Heights 45424. Food will be provided, please come casual.